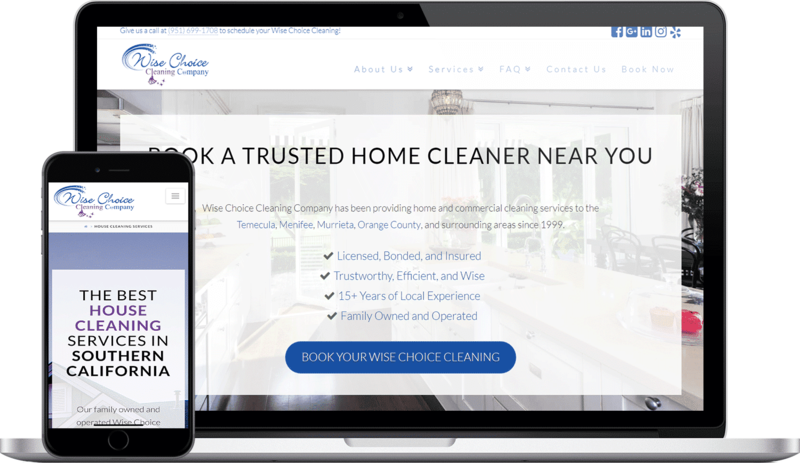 Wise Choice Cleaning Company provides residential, commercial, and vacation home cleaning services and needed a website designed for customer conversion. TRUSTED HOME CLEANERS NEAR YOU. Wise Choice Cleaning Company has been providing home, office, and vacation rental cleaning for over 20 years. 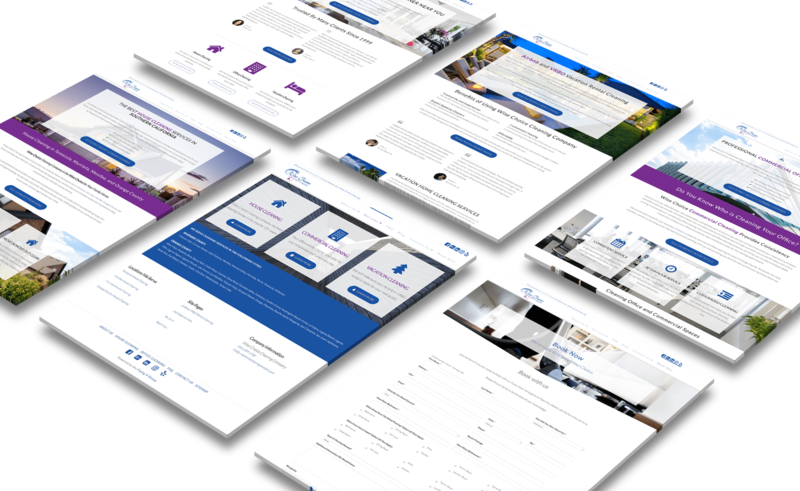 Their website needed a face lift and optimization for conversion. 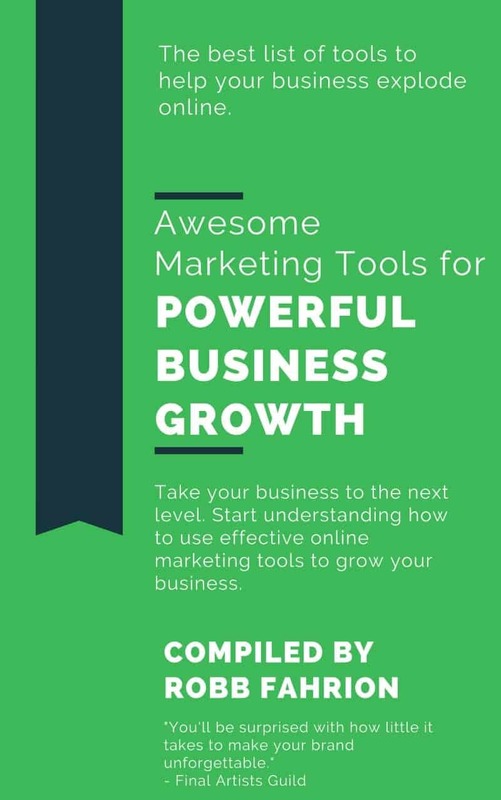 Since working on the site, traffic has doubled and conversions have increased 3x over prior periods.